Tammy Lotz has almost 15 years of work experience under her belt. She’s spent time in various roles from Digital Marketing, Product Management, Project Management and Team Leadership. Across all the various roles, she’s always drawn to the world of Technology as she loves the fast-pace delivery. 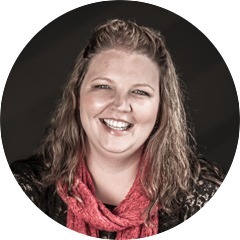 She’s a qualified Life Coach, which fuels her passion for helping people get more out of life. She gets her energy from time spent in nature camping, trail running (well mostly walking) and rewarding herself with good food and wine thereafter. Digital lover with a demonstrated history of working in an Agency/Media execution space, skilled in Account & Project Management. Strong marketing professional in online advertising. Passionate about Technology. Always willing to learn, gain knowledge, challenge myself and open to new opportunities to further my career. Digital is always changing, which means I’m always learning. 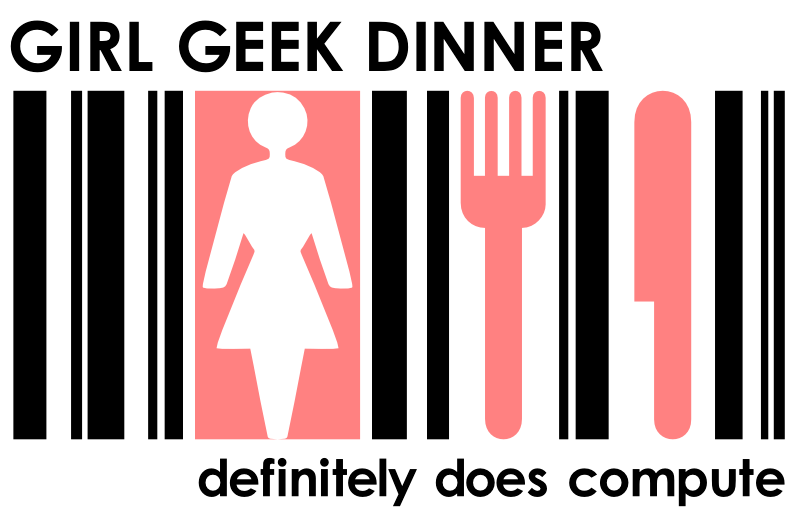 Suhaifa organized the Girl Geek Dinner events from 2010 – 2018. 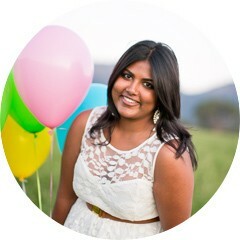 She is the founder of Mashup Marketing, a Cape Town based marketing agency. Suhaifa is passionate about all things digital as well as women empowerment across all industries and societies. She embraces the word feminist and is proud to call herself one. What she just cannot live without? WiFi and a mobile device. 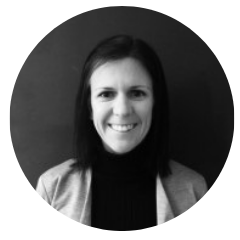 Mariska is a marketing engineer passionate about people, technology and Africa and has over a decade of experience helping businesses achieve their marketing goals. 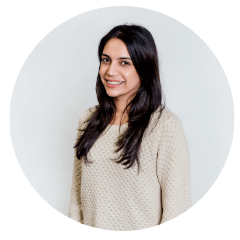 She loves finding clever solutions for clients’ problems and inspiring people by sharing her knowledge and ideas. When she’s not busy crafting marketing strategies or reading up on the latest technology trends, she loves to entertain friends with good food and wine.